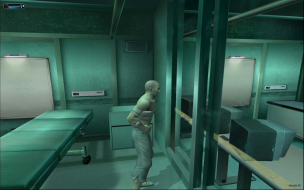 Second Sight is an action-adventure video game developed by Free Radical Design and published by Codemasters. The storyline follows MIT parapsychology researcher John Vattic and his attempts to recover his memory as well as the secrets behind his new mental powers. 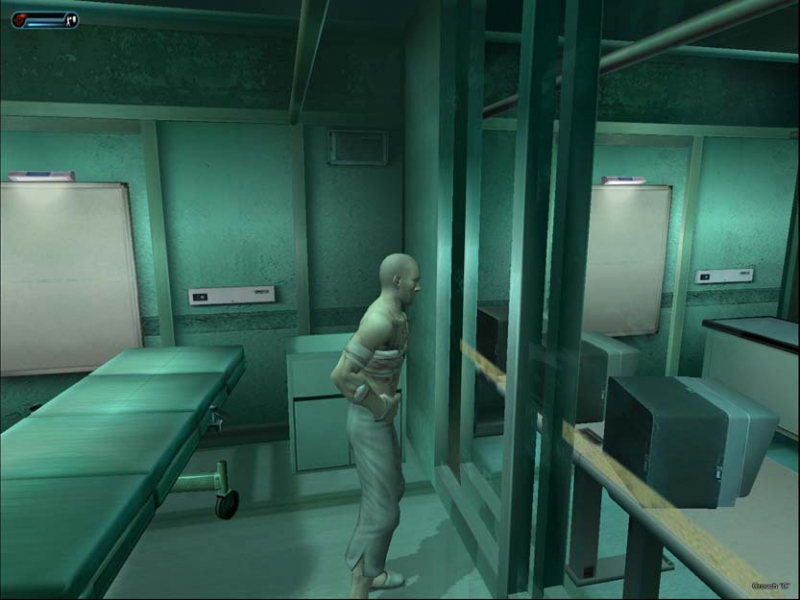 The game begins with John Vattic, the protagonist, waking up in a medical research facility. He has no memory of his past except for a mission that he went on six months before. His role in the mission was to be strictly advisory, but he finds himself going to Siberia with a group of U.S. Marines called WinterICE, and a psychic named Jayne Wilde, in search of a Russian scientist named Victor Grienko, whose secret research is beginning to draw attention from The Pentagon. As far as I know they are the only ones related to screen resolution. My advice is to use your graphic card's "keep aspect" scaling or your monitor's equivalent if it has such a mode. Then use values like this. In other words, for any non-4:3 aspect, take the height of your screen native resolution, divide by 3 then multiply by 4.
enter you screen's native resolution height as the scr_height and the width you just calculated as the scr_width. If all goes well then the game should now be pillarboxed. If not then it's time to mess with you monitor's aspect settings or your graphic card's aspect settings. The key is to look for the "keep aspect scaling" (or whatever it's called in your case). 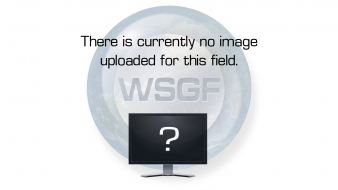 and the GFX card or monitor should automatically center the image horizontally and pillarbox it.